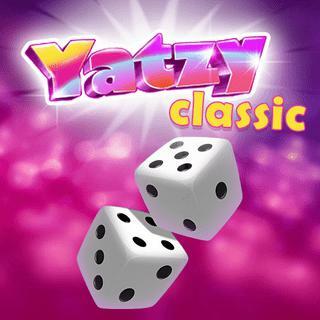 Play the popular dice game Yatzy, also known as Yacht, Poker Dice or Yatzee, and try to score as many points as possible within 13 rounds! Select your preferred mode: single player, against the AI or play against a friend on the same device. Roll the dice up to 3 times and select one of the categories on the score sheet. You'll need a good strategy and luck to complete the whole sheet and get a Yatzy, a five-of-a-kind combination which gives the most points.